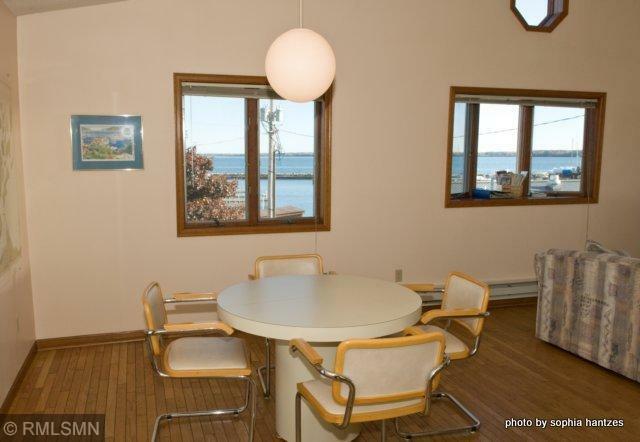 Second floor 2 bedroom/2 bath condo steps to Lake Superior with exquisite views of the Apostle Islands... Lofted ceilings, hardwood floors, fireplace and deck... 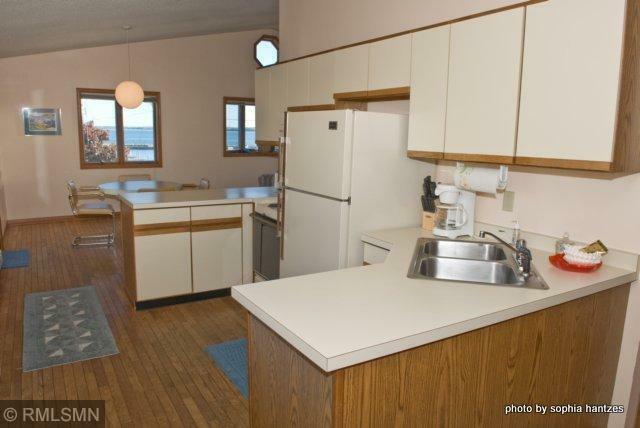 Located in the heart of Bayfield, space is part of a 4-unit building with an association... 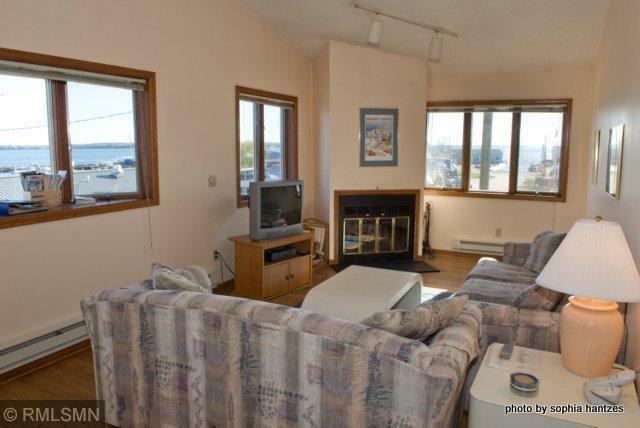 Walking distance to dining, shops and beaches... Currently rented for $705... 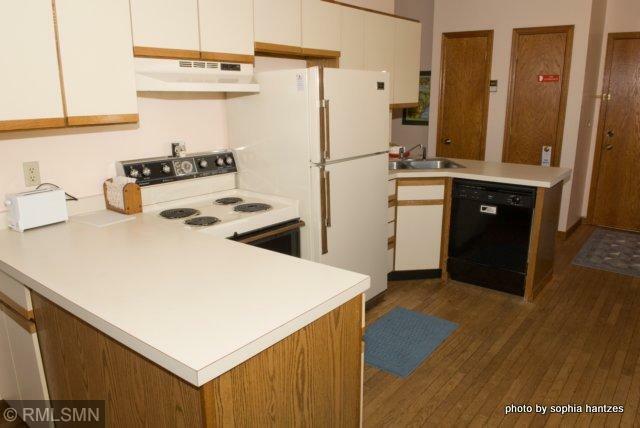 Opportunity to own lower Unit #100 for business use... Owner will finance. Agent/Owner.